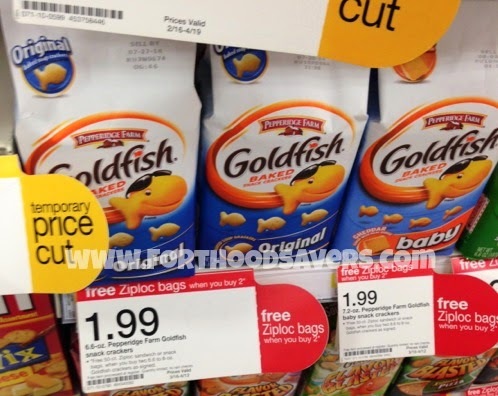 Target - Ziploc & Pepperidge Farm Goldfish Deal! Final Price= as low as $5.96 for all 6 items! 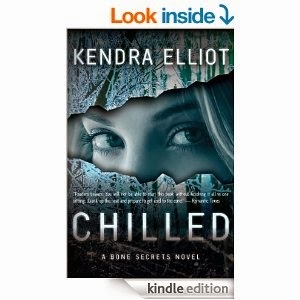 Kindle eBook Deals April 8th! Walgreens - Everything Photo 50% off! Today is the LAST DAY you can get 50% off of Everything Photo at Walgreens Photo with the coupon code SITEFIFTY at checkout. This is a great time to grab photo gifts including photo books, cell phone cases, keepsake boxes, tote bags, prints and much more! There are a ton of items that would make great gifts for Mother's Day! 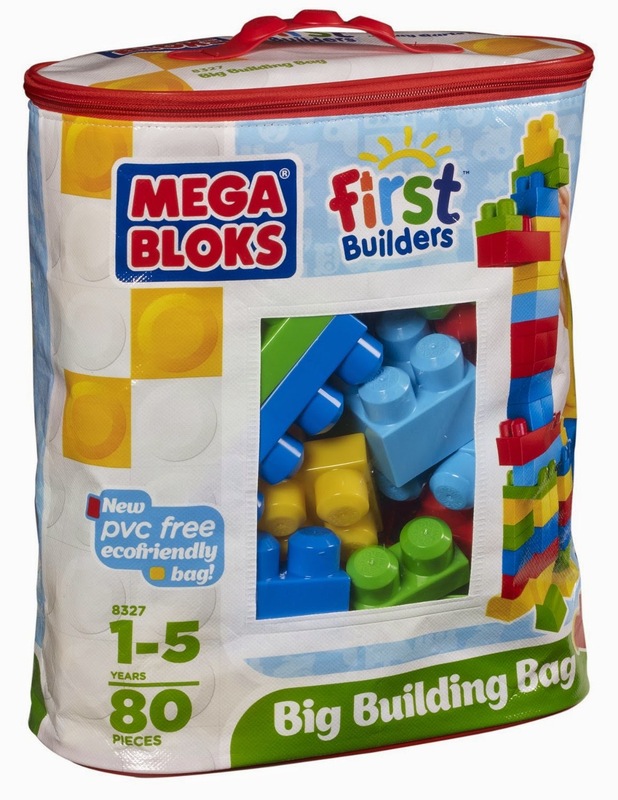 Right now you can get this Mega Bloks First Builders Big Building Bag, 80-Piece (Classic) for ONLY $13.49 (Retail $24.99)! My children have loved their Mega Bloks First Builders Set and my youngest still plays with them! Remember, though, prices on Amazon can change at any time. One of my favorite bags I have is the Vera Bradley Tote. Today only, choose from 4 styles starting at just $29.99. Shipping is Free on orders $75 or more.